For a small amount of vegetation being cleared, usually this is assessed under a Basic Risk Vegetation assessment – this may be part of a vegetation clearing permit that has been issued by council. The area is first mapped using a Native Vegetation Information Management System Tool (NVIM) to determine the net loss amount (See web link below). From drawing the area of loss on your map, a NVIM report will be produced – telling the landholder what the Offset requirements are. The next step is determine what Offset option you will require. You have two choices: First party Offset (offset an area of native vegetation and permanently protect it on your own property) or purchase the Offset amount (outlined in your NVIM report) from a Third party Broker. If you decide to offset the vegetation loss on your property, you will need to contact an Accredited Offset site assessors. A list of assessors are available from the DELWP website. 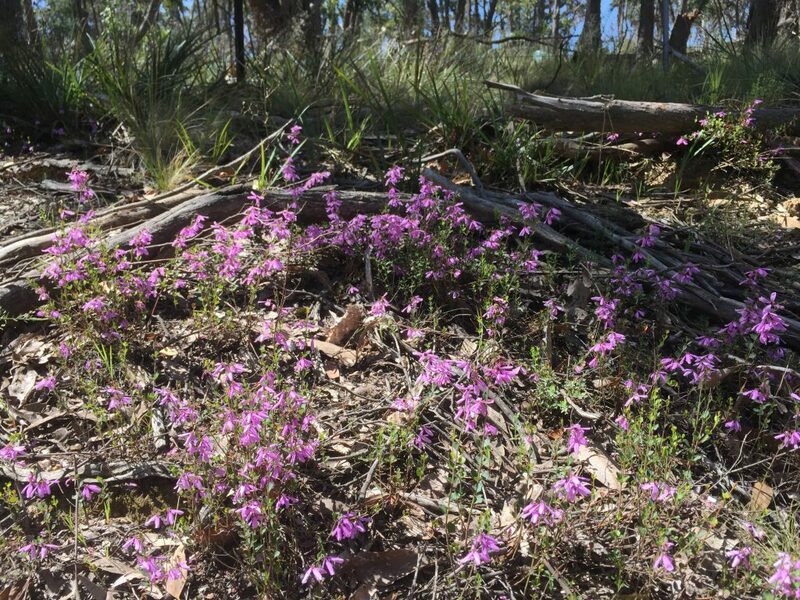 Please note that sometimes a small vegetation loss area may fall into a Detailed risk category – this may be caused by the presence of a Vulnerable, Rare or Threatened Species (VROT) of plant or animal located near or on the site. If this happens, then a Detailed Risk assessment is unavoidable. If the overall vegetation loss area on a property falls within the Detailed Risk classification, then it is recommended that you seek advice from an Environmental Consultant. To work out the net loss of a Detailed risk site, the consultant will need to map the area of your vegetation loss site (using a GPS) and conduct a Habitat Hectare Assessment to determine it’s vegetation condition score. The consultant will then create a Geographic Information System (GIS) shape file which contains the size of the site and it’s Vegetation condition and submit this to DELWP in melbourne, to determine the Offset amount. Again the landholder has two options – Offset an area on their own property or pay a broker to Offset the amount of area lost. 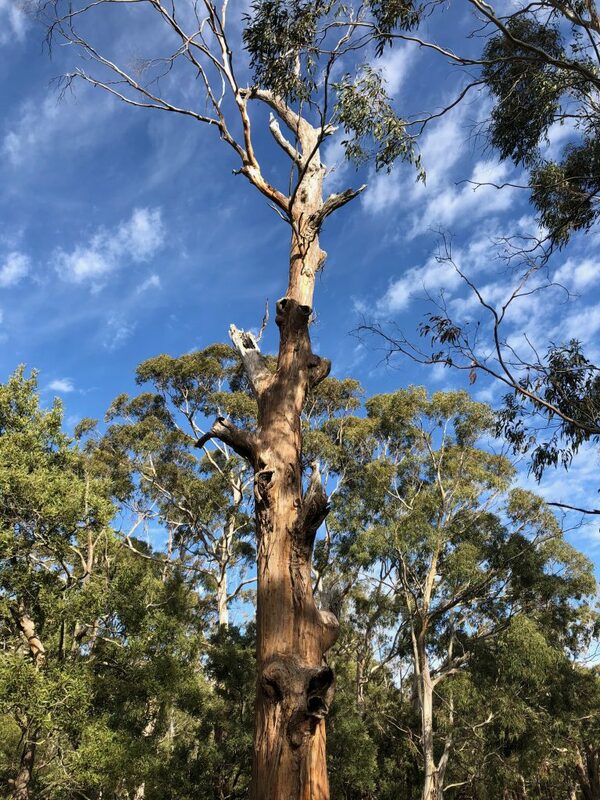 If the landholder decides to Offset on their own property, then this will require an Accredited Offset Assessor (listed on the DELWP website) to determine if you have the adequate area to create an Offset for your native vegetation loss. Our consultancy is not accredited to assess and register Offsets, but we are happy to provide a service, where we can conduct a habitat hectare as well as a fauna survey on a potential offset site – recording information about it, so our report can be provided to an Accredited Offset Assessor, who will conduct an official survey and can register it. Why do this? Some landholders maybe unsure to whether it is worthwhile or not to register an Offset on their property and may want an independent consultant to provide advice on whether to get a Broker in and if the Offset may be valuable. This may save landholders money long term, as Offsets can be an expensive option and it allows them to decide if it is financial viable.